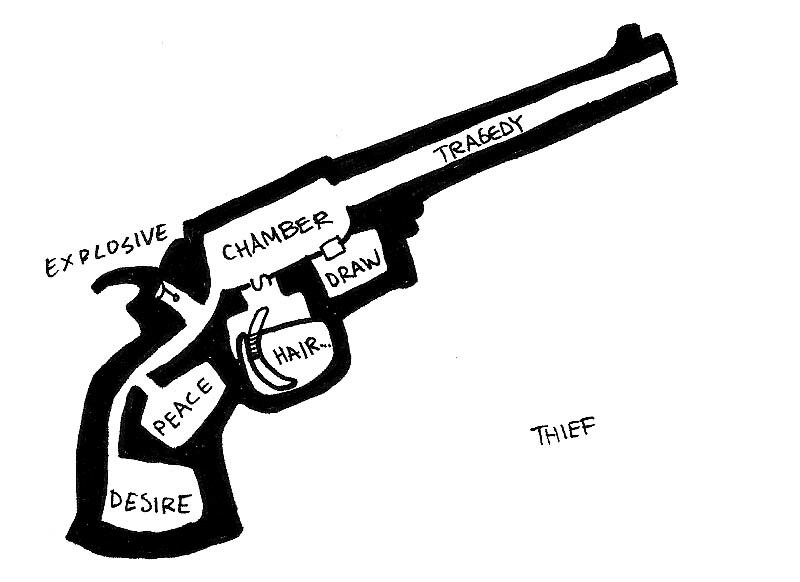 Joe McDaldno made a cool game called Gun Thief. I made this dungeon because of that game. That's all. Explosive! I dare you to make a dungeon about my roleplaying poem, 'The Believers'.